Hair highlighting is a process of applying lighter hair colour on small strips of hair to give the appearance of sun-kissed hair with a subtle glow. Highlighting is usually done on dark hair tones to give it more depth and attitude. Foil highlighting: A pigment mixed with hydrogen peroxide is applied to the hair in this process. Foil paper strips are used to separate the darker hair colour or natural colour from the lighter colours and left to process. To check the progress of the hair process, the wrap is opened. The result is nicely streaked hair with lighter shades. Chunking: This style of highlighting is thicker than the foil highlight method. The lighter colours are more vivid and appear in chunks. Frosting: These are highlights applied to the hair with free hands. It gives the appearance of lighter sun bleached tips and darker roots. Hair painting and balayage: This is a free form of hair colour application in which the colour is applied with a brush without the use of foil paper strips. The result is a more natural appearance of highlights with the perfect sun-kissed look. Highlights can be done with both natural and artificial colours. What Is Meche Hair Colour? Meche is a hair colouring process that uses pre-made plastic wraps instead of foil. The plastic strips made of latex holds the colour inside of them and have water-soluble adhesive seals. E-Meche as the name implies, is easy to apply and gives perfectly finished results. You can see the progress of your hair colouring process through the meche strips with a transparent plastic wrap, unlike the foil highlighting process where you have to open the foil wraps to check hair progress which could lead to product leakage. Using meche for highlights is a less cumbersome process and it yields better results because the plastic strips do not irritate the scalp and the water soluble adhesive sealing keeps the product where you want it- on your hair! As a result, there is no leaching of colour and the hair comes out perfect. Meche strips can be used with any manufacturer’s product and it saves the hairdresser time as it is easier to use, and the process is up to 20% faster than foil highlights. The product and the plastic wrap is washed out with water after colouring to give the perfect look. E-Meche is easy to apply and can be used for different lengths and texture of hair. There are plastic wraps for short hair that make it the perfect choice for the chunk highlight fanatics and various colour patterns such as balayage, and ombre which have light tips running subtly into darker roots, and other highlighting effects. 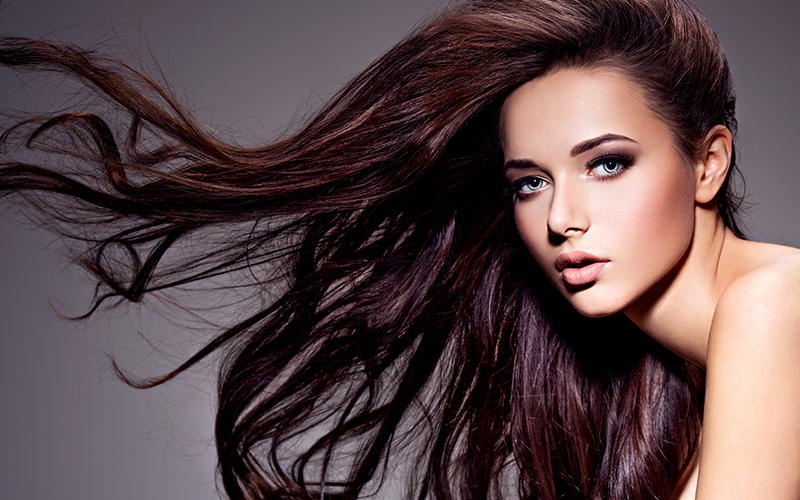 Meche is a readily available product and it can be used for full head colouring, highlights and lowlights. E-Meche products are produced in the UK by the original inventors and guarantee the highest quality. What is the Difference Between Foil and Meche?